Purchase and earn 880 Points! 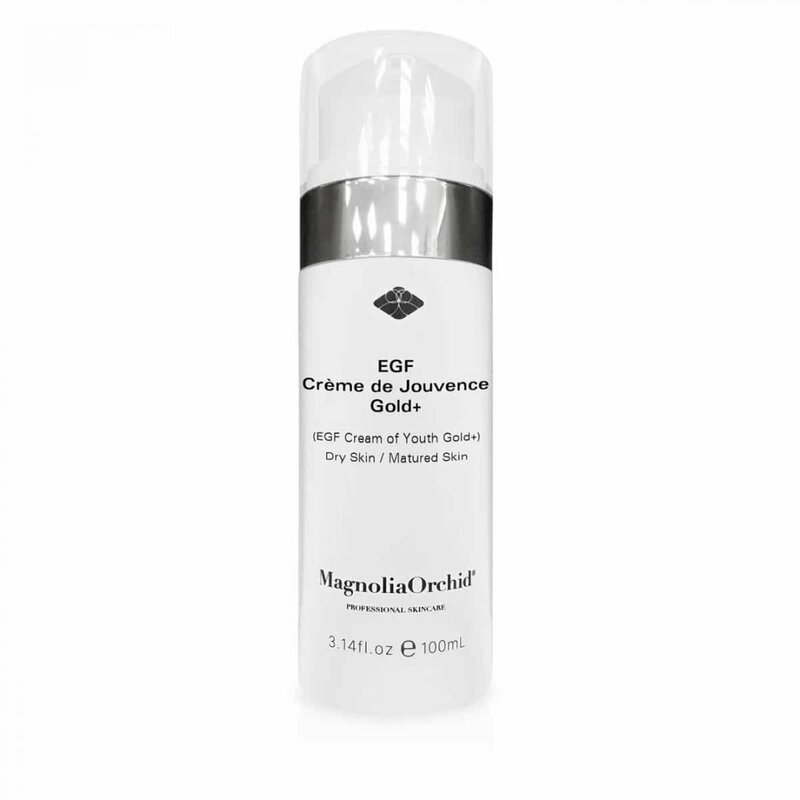 The Hypoallergenic Hydrating Gel Cream eliminates damaged collagen and restores/ increases overall skin immunity. 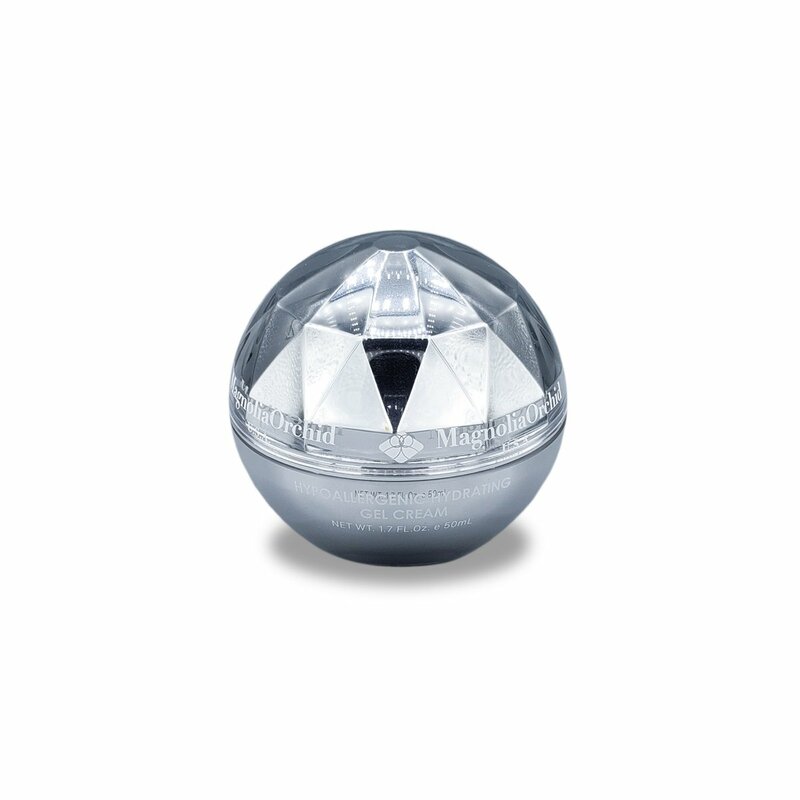 It gives sensitive skin exceptional care and results in an overall stronger, healthier, and younger appearance. 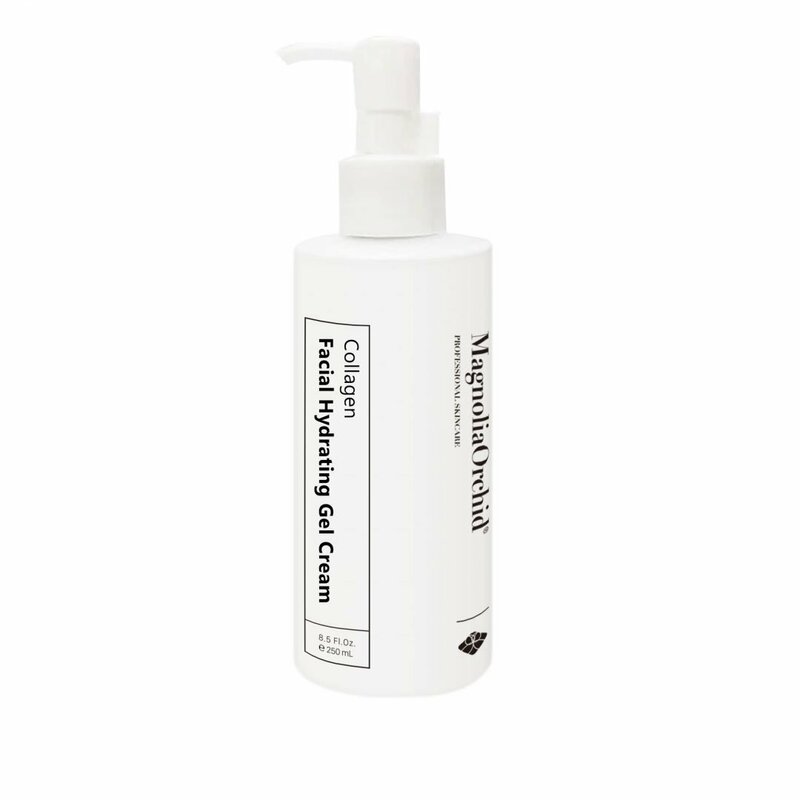 Skin Types: This Facial Hydrating Gel Cream is formulated with natural ingredients and is paraben-free. 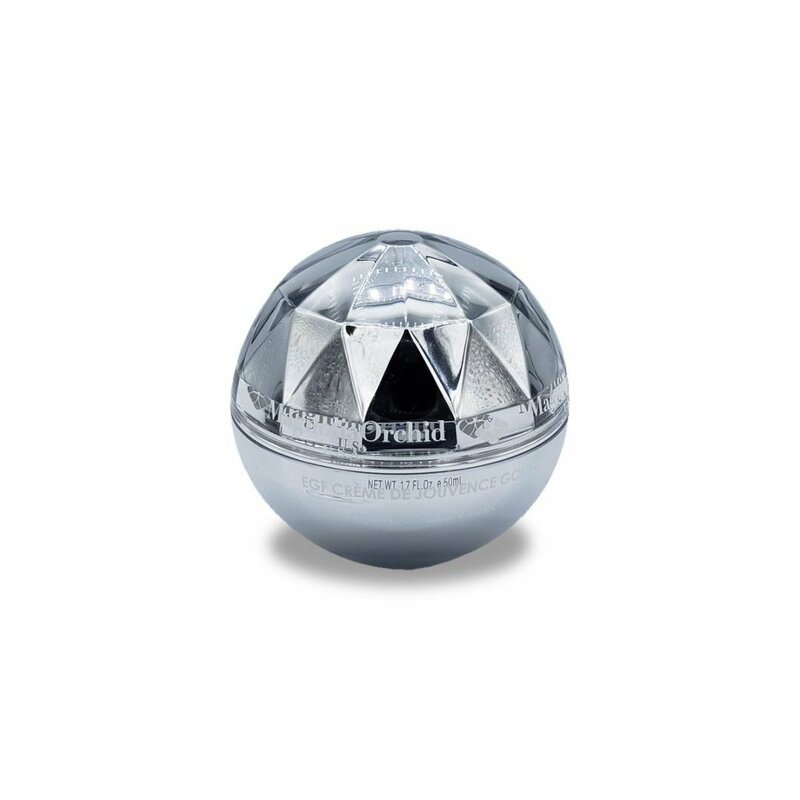 The Hypoallergenic Hydrating Gel Cream is best suited for individuals with sensitive skin. 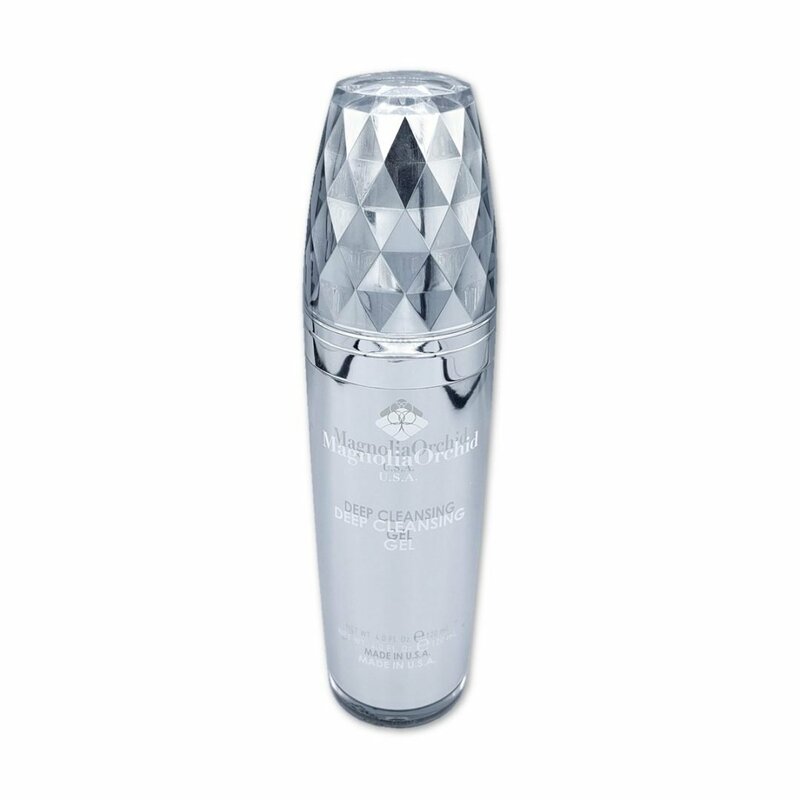 The Hypoallergenic Hydrating Gel Cream eliminates damaged collagen and restores/ increases overall skin immunity. 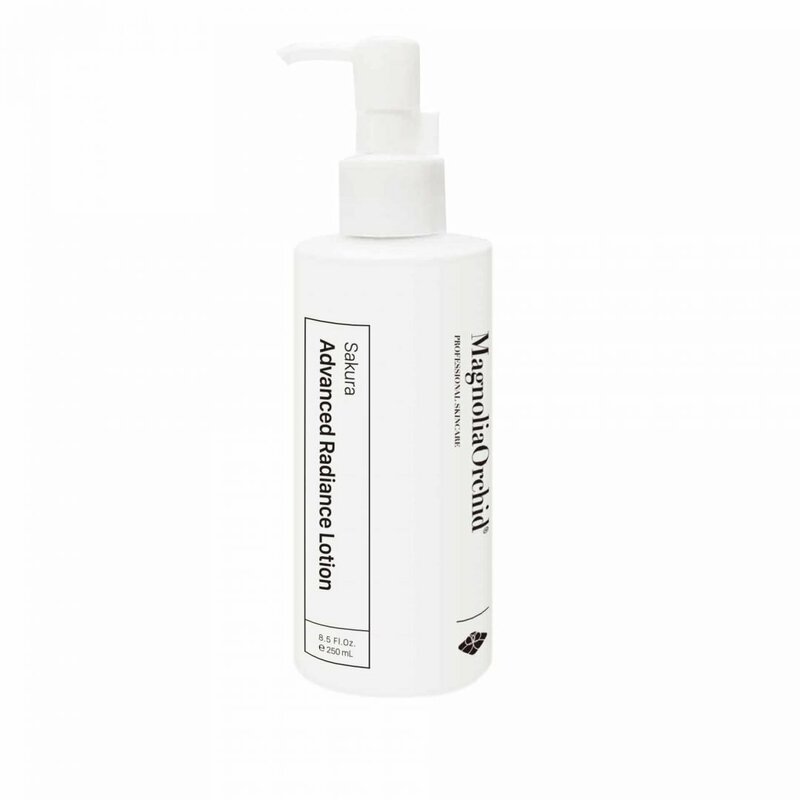 With the formulation of beta-glucan, liponate GC, and allantoin- this cream is capable of enhancing immunity and providing exceptional hydration. Beta-glucan is the key ingredient which is the powerhouse in improving your skin’s immunity, as well as effectively reducing the risks of an allergic reaction. Apply twice a day to face, neck and cleavage after cleansing and toning. Avoid eye area.